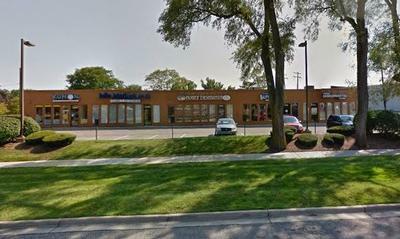 Welcome to Family Dentistry of Royal Oak, the Royal Oak, MI practice of Dr. Suchi Chalasani. Here at our practice we make sure our environment is warm, welcoming and suited to make your visit with us relaxing and enjoyable. Take a tour of our Royal Oak dental office without leaving the comfort of your home.